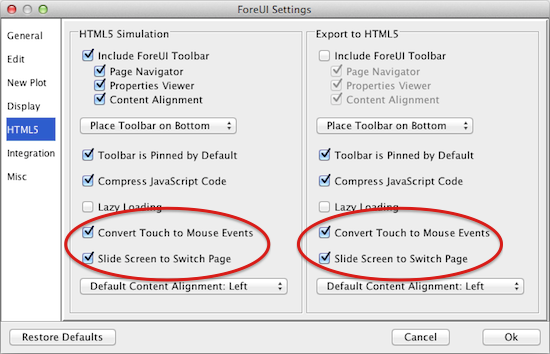 Here is a video that demonstrate an HTML5 animation that uses this new feature. You may also run it on your own browser. The new “Grab Value from Property” action provides what you want. 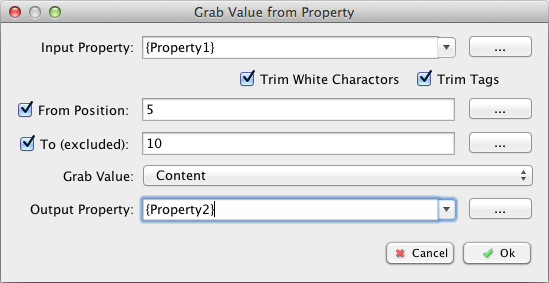 You simply specify an property as input string, which could be a custom property, element property or system property; then you choose whether to trim the white characters and/or tags, and maybe specify the range of position so you just grab part of the string, finally save what you get in a custom property for future usage. Instead of grabbing the content from input string, you can also take the length of content, just choose “Length of Content” from the “Grab Value” drop-down list. This new action will be very useful for processing the result of “Get JSON Object” and “Get Remote Content” actions, since the data returned from Internet may contain white characters and tags, and you may want to check if it really contains what you want. In V3.60, we make a lot of efforts to optimize the performance of Table element (in simulation). We are happy to announce that we have accelerated the action for appending/inserting/deleting table row, and the speed to perform the same operation is increased for more than 500%! What’s more, selecting row/column/cell within the Table is also speed up for 300%+! 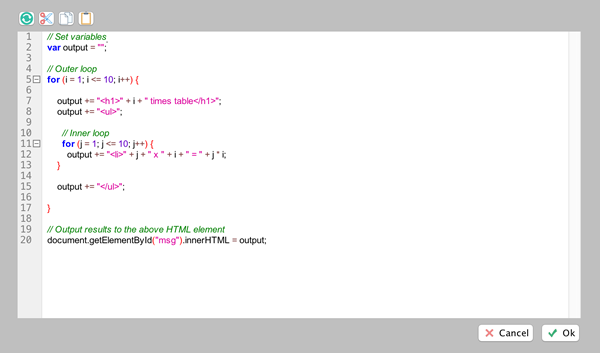 So the Table in the HTML5 simulation is much more responsive now. We also fixed some bugs in this update, please check out the update history for more details. Dear friends, Christmas and New Year is coming. We wish you a merry Christmas and happy New Year! 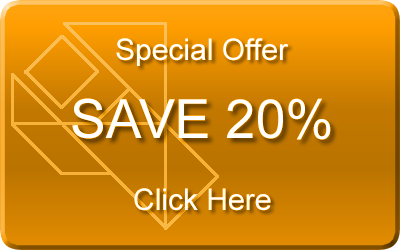 During the last few days in year 2013, we offer 20% discount for every one who are interested in purchasing ForeUI. You can click here for more details. Meanwhile we start to enter the “lite” working mode. We still check emails and forum, so feel free to contact us if you have anything. 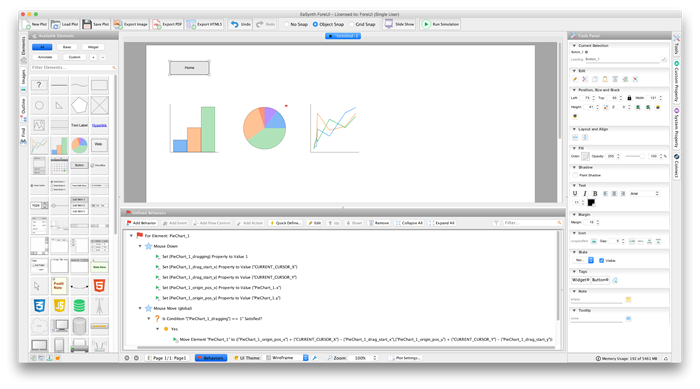 ForeUI V3.50 is released today. This version brings us a lot of new features. One of the most interesting new feature is to get much better experience on running ForeUI simulation on touch screen device. ForeUI supports the “Get JSON Object” action since 3.0 version, which allows your simulation to retrieve data from remote server. We have a blog post to introduce how to use it. That action uses JSON-P technology to cross domain (work around “The Same Origin Policy“). The limitation is that, the remote server need to provide the JSON-P API, which is not so common. You will have to implement the JSONP API if you could not find one on the internet. That’s why we introduce the new “Get Remote Content” action. It actually uses YQL proxy to retrieve data from remote sever, and it doesn’t require the remote server to support JSONP API. So this action could be used in much more scenarios. The only limitation is that, it relays on YQL proxy server provided by Yahoo, so it could not work if YQL proxy is down. Now it is possible to define behavior for scrolling events. 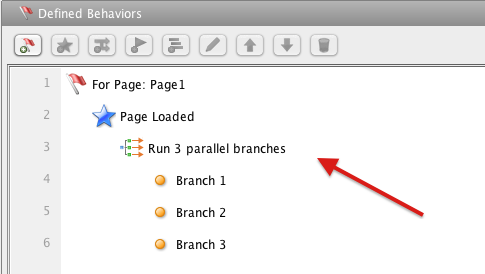 “Page Scrolled” is a new event for page, which will be triggered when the page is scrolled. “Content Scrolled” is a new event for the ScrollableContainer element, which will be triggered when the content of the ScrollableContainer is scrolled. If you wish to know how many pixels are actually scrolled, you could get the “scrollLeft” and “scrollTop”values in the CURRENT_EVENT system property. The CURRENT_EVENT a new system property, which is an object type property, and represents the current event that being handled. This property may give you some useful information about the current processing event. 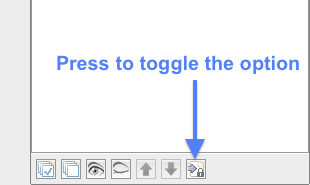 For example, the “scrollLeft” and “scrollTop” values means the number of pixels that actually scrolled horizontally and vertically. 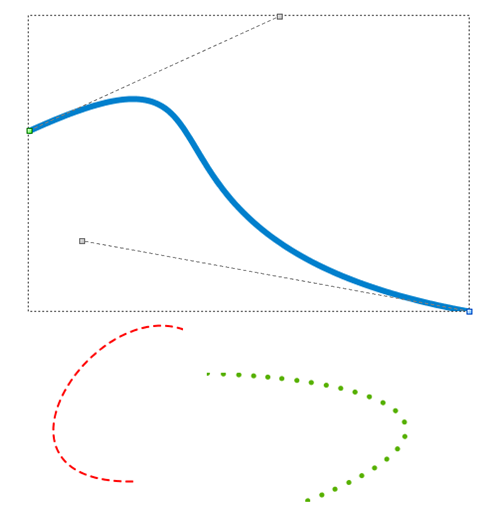 Bug_0432: If table is wider than its preferred size, each editing will reduce its actual width. 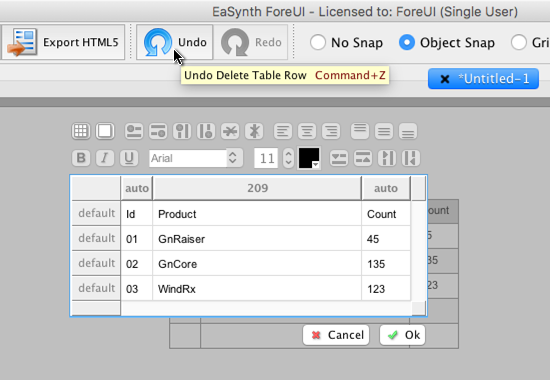 Bug_0433: The toolbar for table editor may not be display if the table is close to the top border. Bug_0434: Open plot that has page behavior, with behavior filter turned on, the page behavior is not listed by default. 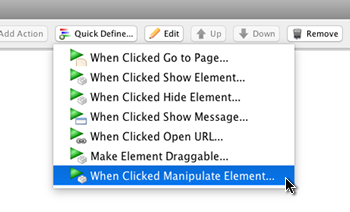 Bug_0435: Behavior entities may be hidden, after adding event or action in behavior editor.